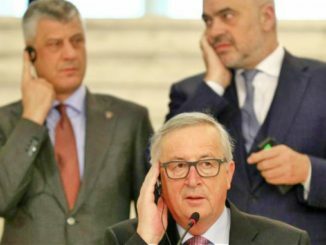 The United States and the European Union have dismissed comments made by Albanian PM on a common President between Albania and Kosovo as “careless and inappropriate”. 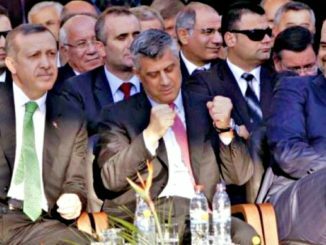 Reactions come a day after Albanian Prime Minister Edi Rama, proposed that Albania and Kosovo could one day have one President, during his speech in Kosovo’s parliament during the country’s 10th anniversary of independence. “Kosovo and Albania should have a joint foreign policy and not only joint embassies or diplomatic missions, but why not a common president as a symbol of national unity and a national security policy,” said Rama addressing Kosovo’s parliament in Prishtina. The United States was quick to respond. 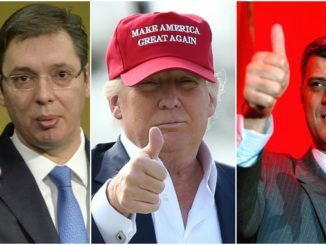 A statement by the US Embassy in Tirana said the US “was disappointed by Prime Minister Rama’s remarks about Kosovo and Albania on the occasion of Kosovo’s 10th Anniversary of Independence. 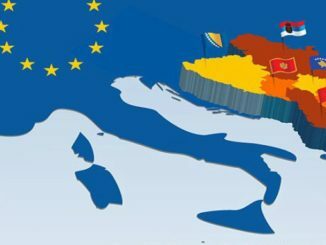 Careless language alluding to unification is unhelpful and damaging to Albania’s relationships with its neighbors. We call on all leaders to be good neighbors and abandon the divisive language of the past“. The next day, a spokesperson for the European Union called Rama’s comments inappropriate. “Statements that can be interpreted as a political interference in neighboring countries do not help building good neighbourly relations,” said Catherine Ray of the European Commission. “The EU expects the entire region continues building constructive and cooperative relations. The EU has continued to support the principles of reconciliation and cooperation in this region” added Ray. 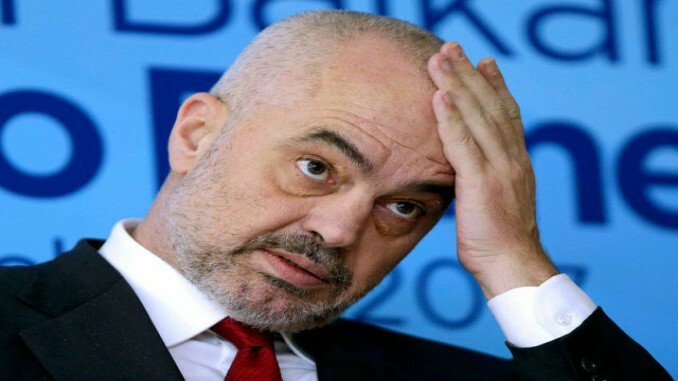 Responding to US & EU reactions, Albania’s Prime Minister Edi Rama said the idea of one President for Albania and Kosovo was highly unlikely, however ‘no-one could stop my imagination’. Comments made by Rama caused upset across regional capitals, most notably in Serbia, which does not recognize Kosovo’s independence, once its former southern province.